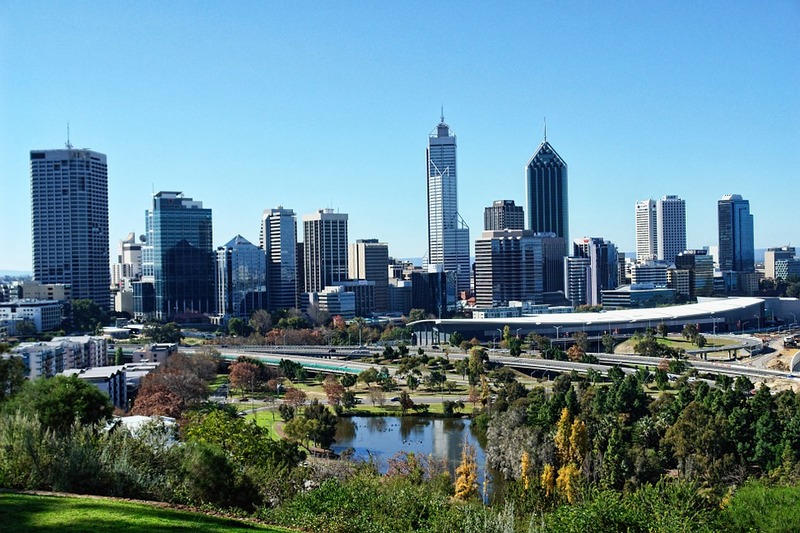 Providing lots of unforgettable adventures, Perth, the capital of Western Australia has much to offer be it for couples, families or solo travellers. Here are some of the top attractions in and around the city worth visiting. Located along the banks of the Swan River, this idyllic 1,000-acre park has an abundance of native plants, local birds and stunning viewpoints. Around a two minute drive from Citadines St Georges Terrace Perth, this park and garden are great places to explore. Don’t miss the Lotterywest Federation Walkway, positioned amidst the treetops! There are quite a few picturesque beaches that one can visit and which are easy to reach from CBD apartment hotels. Perth beach hopping excursions should include stops at Cottesloe, City Beach and Mettams Pool, while surfers will love Scarborough and Trigg Point. Running through the city’s metropolitan area, this majestic river is a great area for relaxation and recreation be it fishing, kayak or sailing. The riverside parks are ideal for picnics, while you do get trails for hiking and biking too. To truly enjoy the river head off on a cruise to the Swan Valley wine region. Within easy reach of the CBD, this amazing aquarium is one of the largest of its kind in the world. The Aquarium of Western Australia or AQWA features a huge living coral reef exhibit, over 4,000 fish, an underwater tunnel and daily feedings that give you up close views of denizens of the deep!